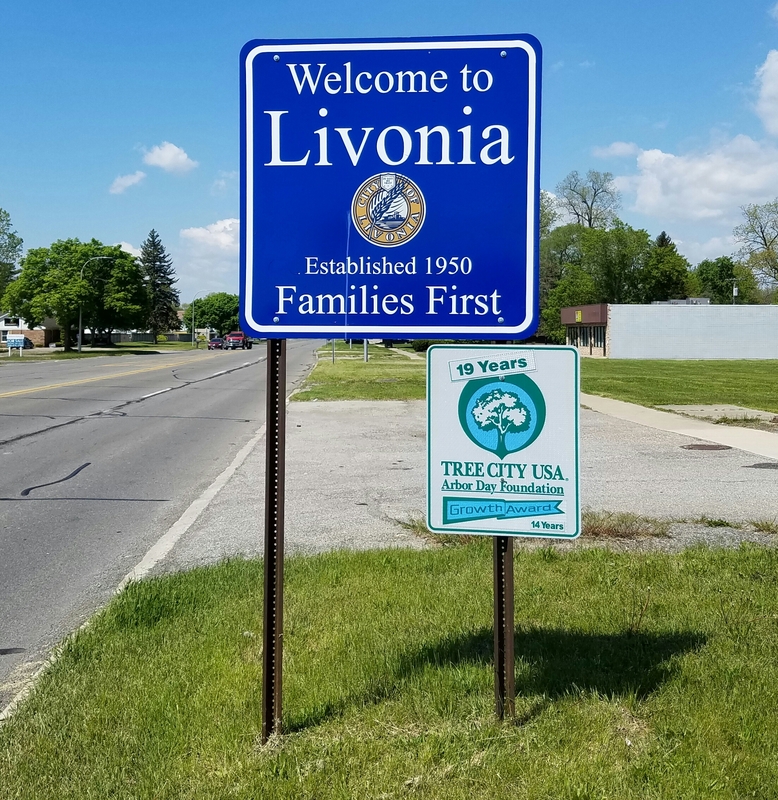 Our Livonia lawn cutting services are different from others, because we base our entire company around serving our loyal members. Signing up for an ongoing lawn maintenance service will provide you with a beautiful, healthy, and tidy yard that all your neighbors will be envious of. We work hard to provide our members with the utmost in customer service and quality lawn cutting. Wouldn’t it be nice to have someone you can rely on to take care of your outdoor worries? This brings up another thing your neighbors will be envious of… Your weekends off! Each one of our lawn maintenance packages are on a weekly schedule, and include cutting of the front and back yard, trimming (weed whacking) around obstacles and along borders, detailed edging after every cut and a clean up of any mess we made. There are many other services we provide that can be added to your plan, such as lawn aeration, “over” seeding, Spring/Fall clean-ups, gutter cleaning, weeding, hedge/shrub trimming and pruning, brush removal and delivery/installation of bulk landscape materials. Visit our Services page for details on these services, or contact us with any questions about what additional services we can provide! We service the greater Livonia, Michigan area.